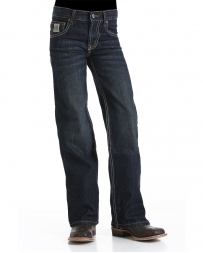 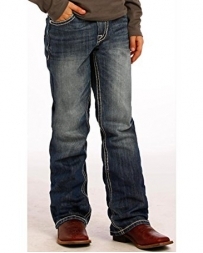 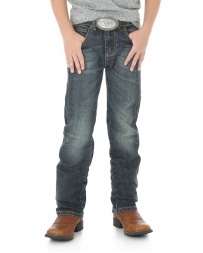 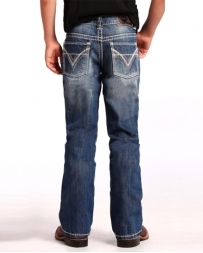 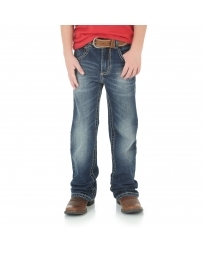 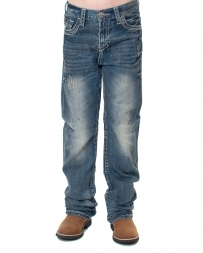 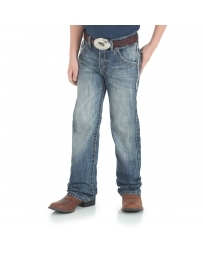 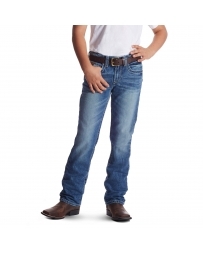 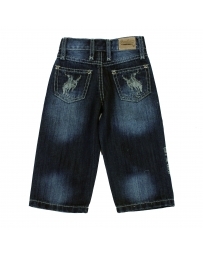 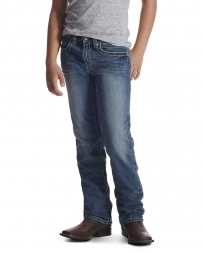 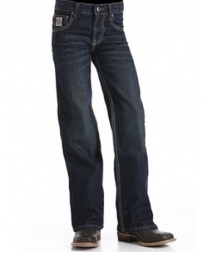 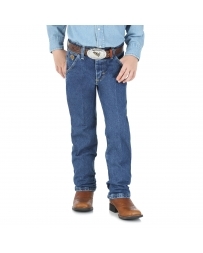 Fort Brands has a large selection of young boys’ jeans in my many different varieties! 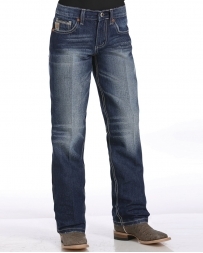 Get a pair with a relaxed fit or just a simple pair of originals for a classic country look! 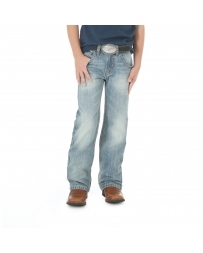 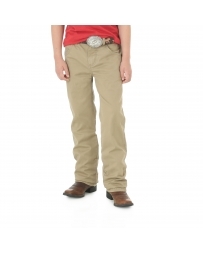 We even have Wranglers® that are sure to last even through the hardest romps on the playground or farm. Fort Brands sells western wear for all ages. 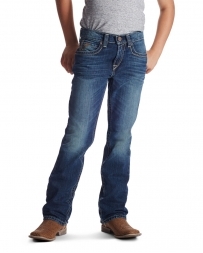 Buy a pair of boys’ jeans today! 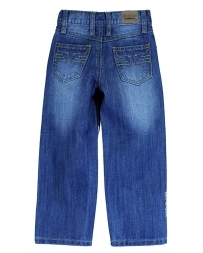 Jeans There are 75 products.